MARIETTA – The Marietta Fire Department is pleased to announce they will now offer FREE seatbelt safety checks to the residents of the City. 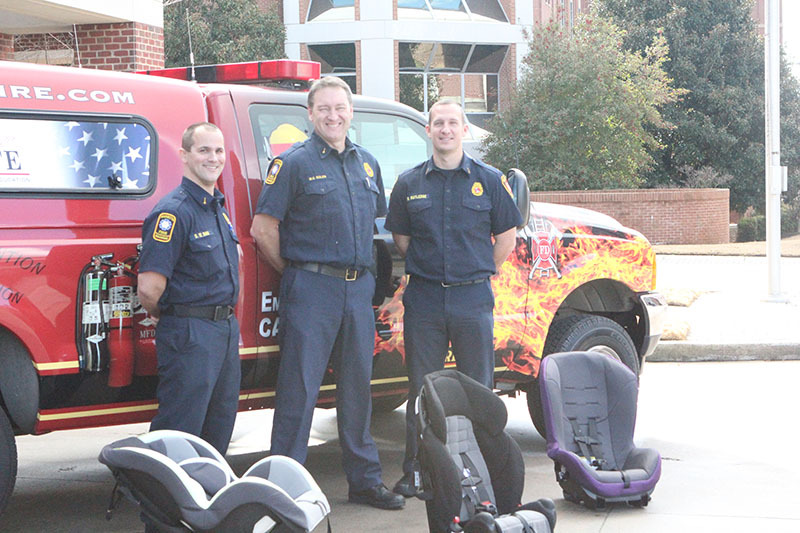 As another new component to the Be MFD Safe Program, five newly certified Car Seat Technicians, who also serve as Firefighters, are ready to check and install your car seats in your vehicle to ensure your family is as safe as possible. Car Seat Checks are conducted at the Marietta Fire Department Headquarters located at 112 Haynes Street. Appointments are required and are offered on Monday mornings between the hours of 8:30 am – 12:00 pm. Schedule your appointment by calling 770-794-5466. For more information about the Be MFD Safe Program, please visit the website.